Here is a compilation of articles for the week #21 May 22, 2017 - May 28, 2017 that talk about possible E.T. Life on other planets. Enjoy! Saturn’s moon Enceladus, Jupiter’s moon Europa, Pluto and its moon Charon, as well as the dwarf planet Ceres are potential homes for extra-terrestrials, scientists at University of Texas at San Antonio and the Southwest Research Institute claim. A star in the constellation of Cygnus about 1,300 light-years away, said to have an alien civilization’s megastructure upon it, is giving off some strange light patterns again. The mysterious dimming and flickering of the star, first discovered in 2011, means something is passing in front of it. A range of theories have been put forward for this odd, light-flickering behavior, including one hypothesis which suggests an alien megastructure may have been built around the star to harvest its energy. 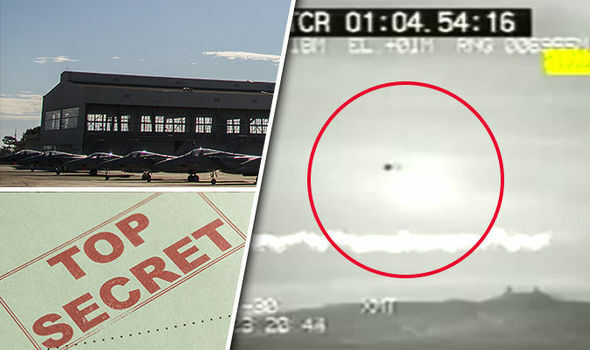 VIDEO footage showing an unidentifiable object flying above the ground was leaked out of the mysterious Area 51 US Air Force (USAF) base, it has been claimed. ALIEN hunters may be one step closer to finding ET. Several planets in our very own solar system may host alien life, stargazers have discovered. 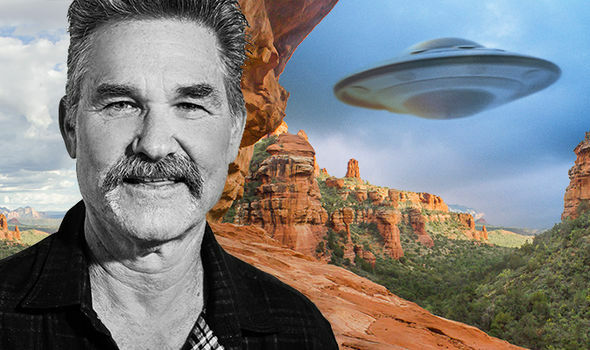 A WORLD famous actor has broken a 20-year silence about witnessing first hand the US' biggest ever mass UFO sighting.Kurt Russell has told of seeing mysterious lights above Phoenix, Arizona, as he flew a plane into land. Have we really received a message from an alien race from elsewhere in the cosmos? A new Australian telescope—which was turned on a couple of days ago, has intercepted a new Fast Radio Burst, leaving experts baffled. The video below is a clip of Project Camelot’s Kerry Cassidy interviewing Dr. Norman Bergrun about what’s really going on in space. A mechanical engineer, Dr. Bergrun has worked for Ames Research Laboratory, NACA (National Advisory Committee for Aeronautics), and Lockheed Missiles and Space Company, now known as Lockheed Martin. He then went on to found Bergrun Engineering and Research.